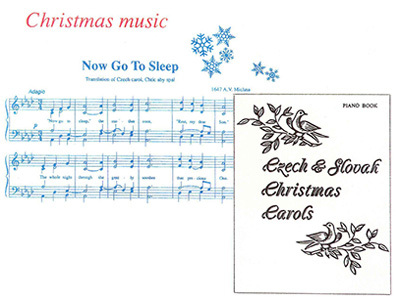 Petr Pavel Kepka is an Experienced European Piano Teacher from Prague. 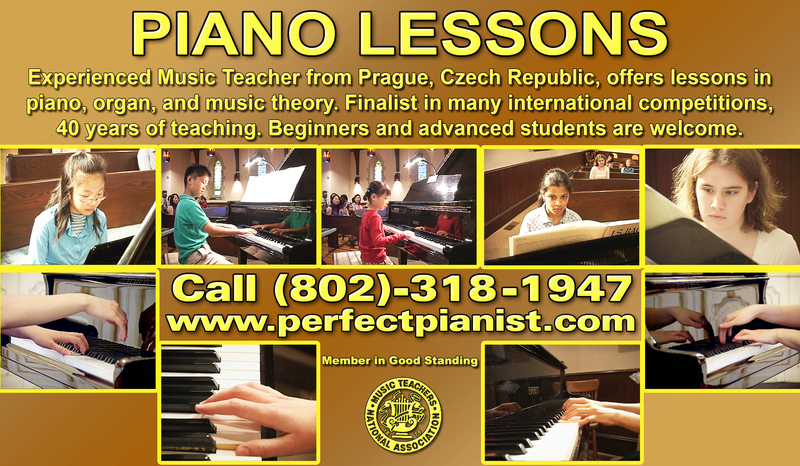 Prospective students in Burlington Vermont area for classical piano lessons, organ lessons, music composition lessons and orchestration techniques are welcome at all levels; children from six years of age through high school; college students to mature adults and professionals who want to perfect their skills. Petr Pavel Kepka, a professional organist, composer and pianist, has more than 40 years of professional experience in teaching at all levels and as a piano teacher. Genres include symphonic, instrumental, chamber music, music for voice and solo instruments, children’s music and film scores. Film scores by Petr Pavel Kepka have been presented at many international film festivals. Poetic Video's movie, Stanislav Stanek My Blues and Greens, was declared the winner of the 2009 BEIJING FILM FESTIVAL CRYING MONKEY AWARD for non-fiction film. Petr's method for teaching piano playing differs radically from music lessons given by Vermont public schools teachers. It conforms to the traditional Russian piano method (used in Europe and China) that has produced the best pianists of the 20-th century (Emil Gilels, Sviatoslav Richter, Vladimir Horowitz, Ivan Moravec, Vladimir Ashkenazy, Wilhelm Kempff, Alicia de Larrocha, Arthur Rubinstein, Lang Lang, Yundi Li, Alexander Paley, etc.). One of the clearest distinguishing features of Petr's piano teaching method is individual work with a specific student rather than a group lesson. It is this individual approach to the unique character of a given student that constitutes the very core of Petr's piano lesson methodology. In his opinion, using this method is the easiest way to introduce students to the highly intellectual art of classical piano music.